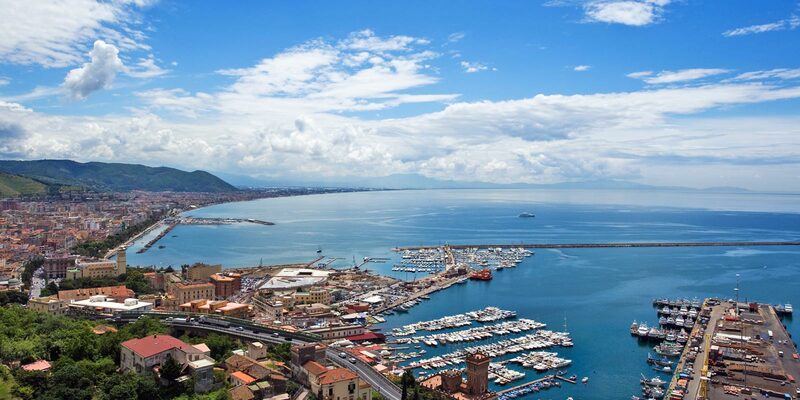 Our headquarters are based in Salerno, Italy. We also have offices in London. Who We Are. Our People. Where We Are. Our Places. Contact us for informations, comments, requests or any question is not answered in this site. Here you can upload your CV. You can also upload certifications and other degrees. You can upload 5 files max. We allow only PDF files and each file can be up to 4MB large.